Promovetro has fought for years alongside Confartigianato Venezia and Confindustria Veneza, to create a trademark for original Murano glass, a trademark that would put an end to the continuous speculations which were perpetrated for decades against Murano by subjects who cared little for the delicate balance on which this thousand year old industry is founded. Now this trademark, instituted into law by the Veneto Region (no. 70, December 23 1994), has finally become a reality and Promovetro has been appointed to manage and publicize it all over the world. 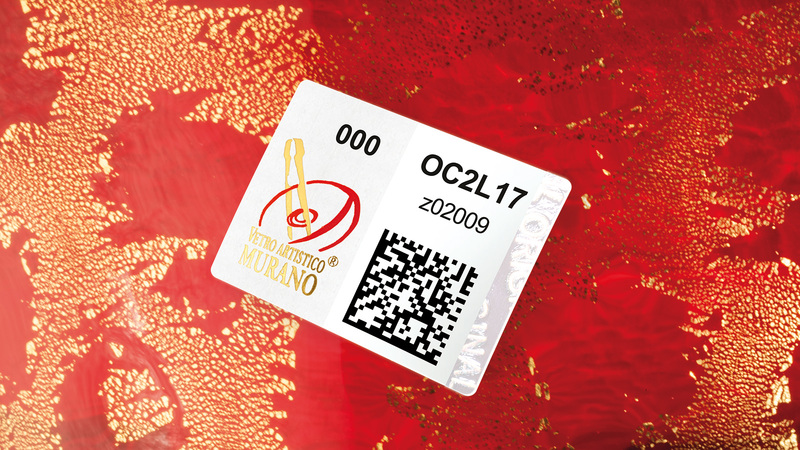 For this reason, Promovetro may rightfully be considered one of the principal guardians of original Murano artistic glass production.